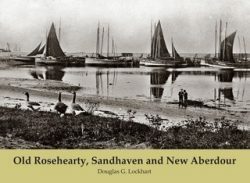 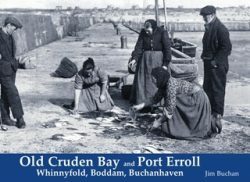 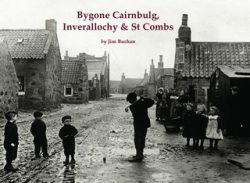 Covering the area of Central Buchan which has Mintlaw at its heart, this book incorporates early photographs taken in the villages of Aden, Old Deer, Pitfour, Fetterangus, Longside, Clola, Stuartfield and Auchnagatt. 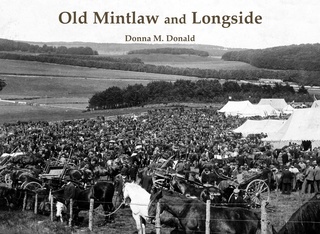 Included are Mintlaw Square with its distinctive Village Hall clock; the Pitfour Arms; post WW2 pre-fab. 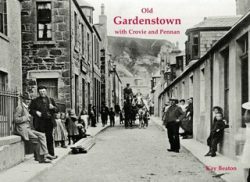 houses along Ferguson Crescent; Aden mansion house; the distinctive, horseshoe shaped, Aden steading; the planned village of Fetterangus and the oddly named Quartalehouse in Stuartfield.